Clinic Synopsis: This clinic presents practical tips and information for conductors as it relates to percussion within the ensemble setting. Delivered from the perspective of two conductors – one native percussionist and one non-percussionist – matters of equipment set up, sound projection, score study, rehearsal and performance are among the material covered in this interactive and demonstration-filled clinic. 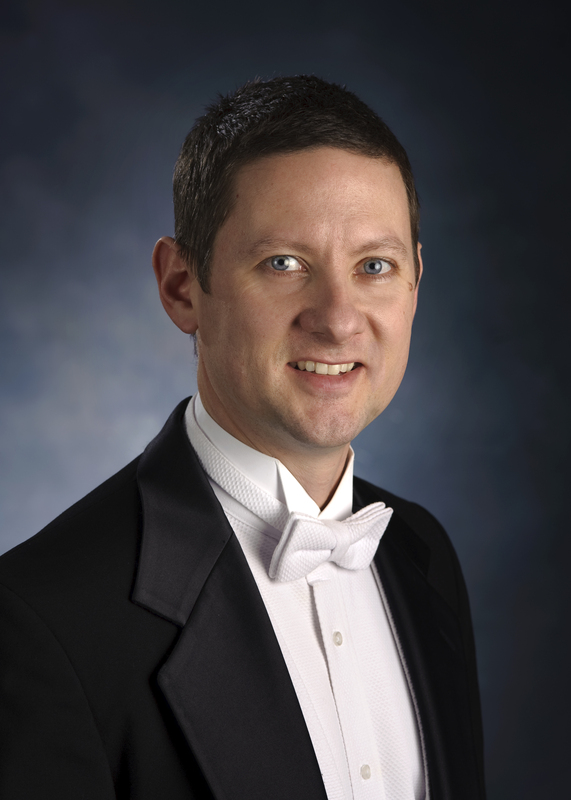 Clinician Biographical Information Chester B. Phillips is the associate director of bands and director of athletic bands at Georgia State University. His primary responsibilities include conducting the Wind Orchestra, directing the University Marching Band, teaching conducting and overseeing all Athletic Bands. In 2013, Dr. Phillips was presented the Dean’s Early Career Award by the College of Arts and Sciences for his outstanding work in teaching, service and professional development. Under his leadership the GSU Marching Band has received honors including an invitation to the 2014 Macy’s Thanksgiving Day Parade, participation in the 57th Presidential Inaugural Parade, a top-ten honor by the 2013 College Band Directors National Association, a top-five honor by the 2012 Southern Division of CBDNA. Prior to his appointment at GSU, Dr. Phillips taught for seven years at Harrison High School in Kennesaw, Georgia and for two years in the Gwinnett County public schools at the middle and high school level. Second Clinician Biographical Information Scott Brown is currently the Percussion Director at Walton H.S. and Assistant Band Director at Dickerson M.S., both in Marietta, GA. Previously, he spent 14 years with the 1998 & 2002 Bands of America Grand National Champion Lassiter High School Band and served for four years as Percussion Arranger and Consultant for Beatrix Drum & Bugle Corps from The Netherlands. Mr. Brown is co-author of “Field Level – The Ultimate Band Director’s Guide to fielding the Ultimate Marching Percussion Section” and composer of “Kumi-daiko”, both published by Row-Loff Productions. Scott has presented clinics for The Midwest Clinic, PASIC, MEA conventions in Georgia, Texas, and Ontario, and served as adjudicator and clinician in the Netherlands, Belgium, Colombia, Brazil, Thailand, Malaysia, and Germany. The Dickerson percussion ensemble has presented performances and clinics at conferences including GMEA, NBA Southern Div., Music For All National Percussion Festival, PASIC, and The Midwest Clinic.